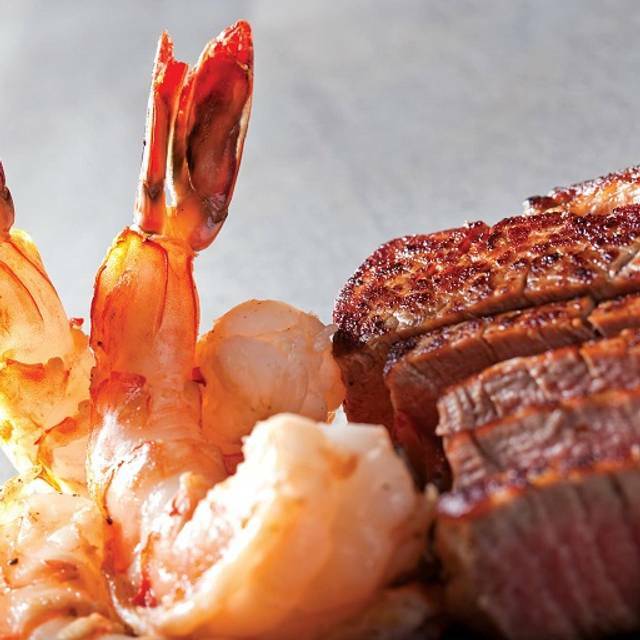 You must make reservations at least 5 minutes in advance of the time at Benihana - Miramar. 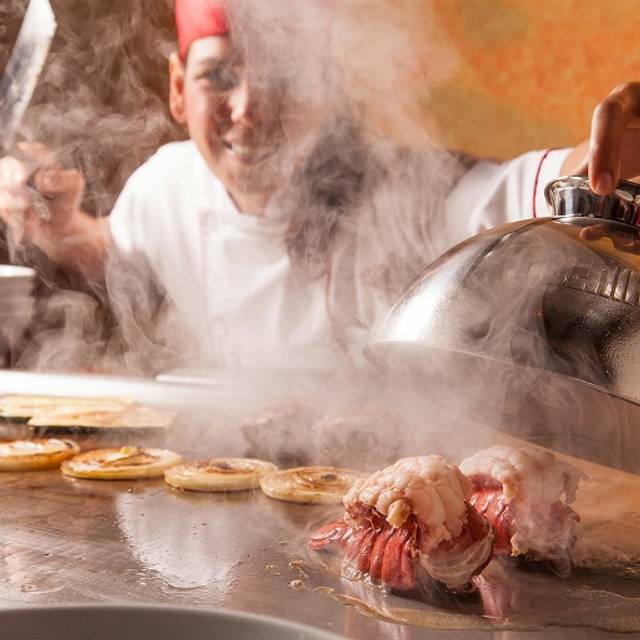 Welcome to Benihana and a dining experience unlike any other! 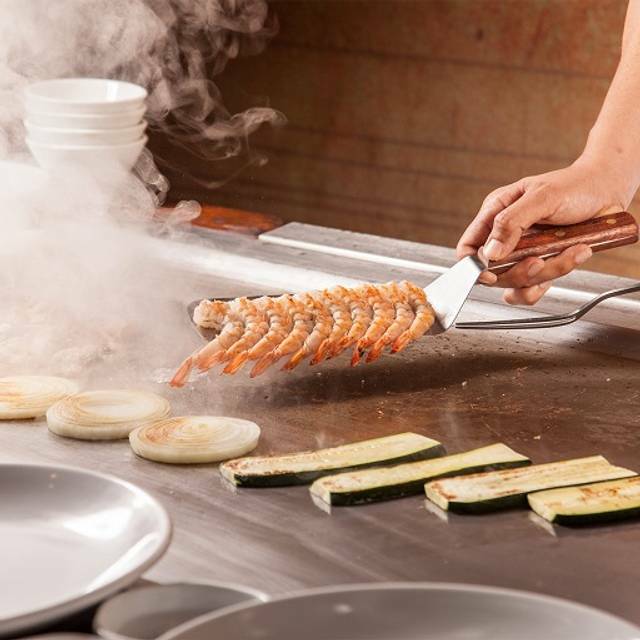 Our guests are seated at communal tables in groups, where your personal chef will perform the ancient art of Teppanyaki. 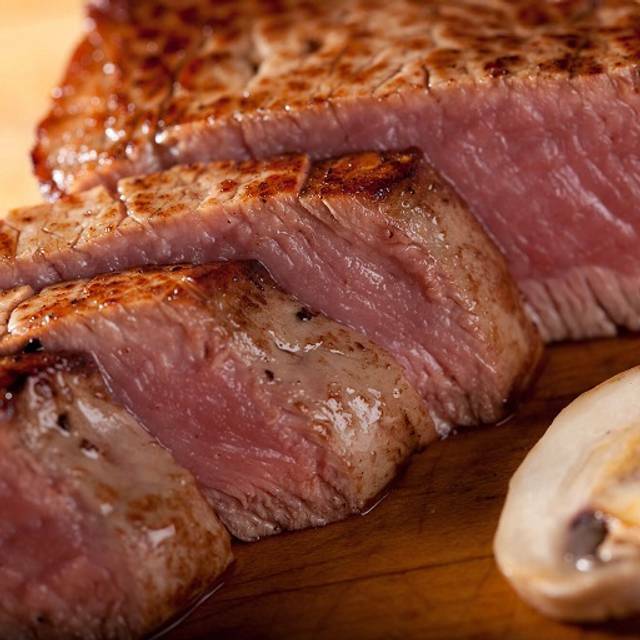 Watch as we slice and dice, preparing a meal that will dazzle your eyes as well taste buds, whether you choose mouth-watering steak, tender chicken or succulent seafood. 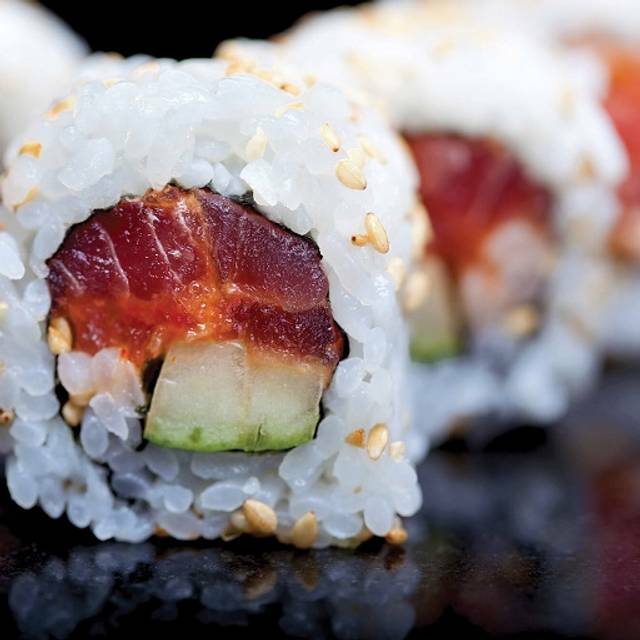 You can also enjoy sushi prepared by a talented sushi chef and indulge in a specialty cocktail. 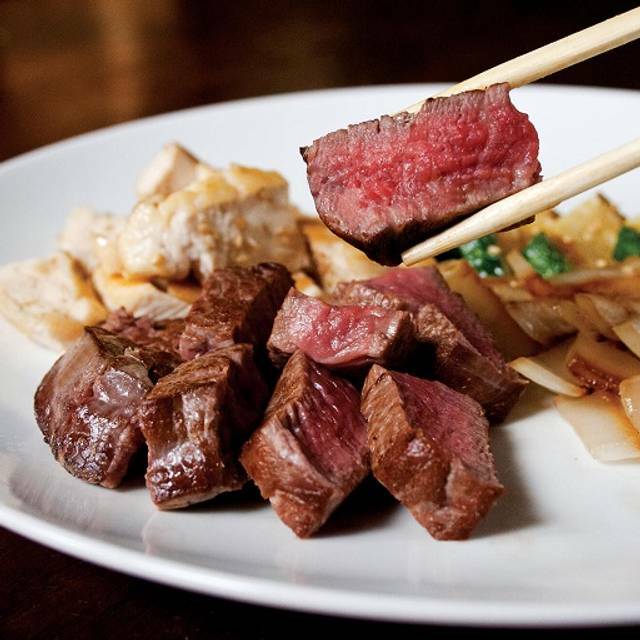 Benihana Miramar is conveniently located in the Fountains of Miramar off of I-75 and Miramar Parkway. 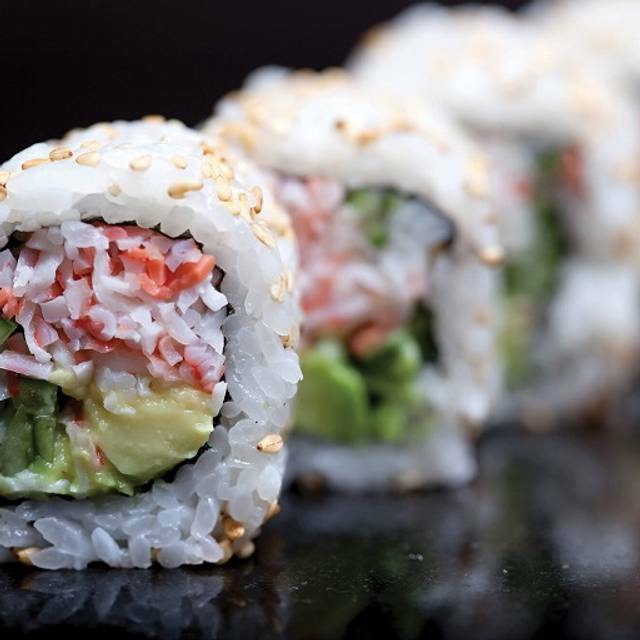 Join us for Express Lunch, Monday through Friday from 11:30 a.m. – 3 p.m. 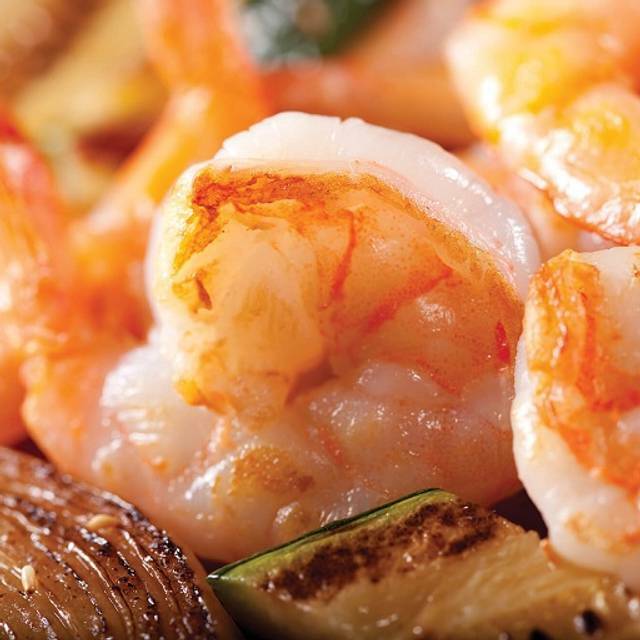 Enjoy your Benihana favorites served fresh and quick starting at $9.75. I loved it. I took my boyfriend there because he’s never been there before and now he’s longer forward to go again. And my mom enjoyed herself as well!!! It was loud, crowded and everything was oily. Reservation at 7 didn’t sit down till about 8 and got drinks by 830. I had not been to Benihana restaurant in many years. Last impression was that it was very clean. However, this was not the case with this Miramar location. The restaurant was not clean. There was food all over the floor which was not picked up by anyone. Also, I've been to other hibachi restaurants but have never left with such strong smell of food on the clothing. It was very uncomfortable. Our cook was ok but was also very messy when cooking. Not sure I would go back to this location. I might consider trying another location. Birthday celebration. We had reservations and we were seated quickly. The chef was good but a bit sloppy. The showmanship was ok. Food was very good. Waitress service was very good. I feel as time passes, the chefs are getting tired of the same show every day. Nevertheless, I enjoy the experience. Great for birthday celebration. Entertaining and fun. We were seated with a other family. It was obvious they had never been there before or researched the type of dining experience it would be. 20 minutes after arriving, and watching the other family go back and forth with the waitress about the menu they decided to leave. My daughter and I’s order was finally placed and it was just us at the table. I guess the Chef didnt think just the two of us would appreciate the normal “show” as the only fun thing he did was the onion volcano and I believe the only reason he did this is because the waitress was there bringing our drinks and watching. I’ve been to Benihana countless times and other than the drama caused by the family who left, it was the most boring of experiences. The food was good though. It felt rushed as it was only my daughter and I as well. I even commented to our waitress, when she asked how things were, the lack of things the chef did, she did tell me she would let her manager know because regardless of the number of diners at a table they are still supposed to do certain things. Manager never came after that and I naively expected some sort of credit, or possible coupon for future but did not receive, and did not ask. Oh, and I used my birthday coupon this visit, maybe that’s why. Great service, food was delicious. Miramar Benihana is the best in the area. Always a great experience! Benihana is always fun and enjoyable. The food is tasty and delicious, as well as the drinks. Always a great time at Benihana. Our waiter David Joel was absolutely awesome. Perfect attention to the table Courteous and very polite.
. The server was so kind and understanding and had my best interest in mind. My Chef, Sean was so nice and funny, it happened to be his birthday too! The food was AMAZING i had a party of 7 for my 17th birthday it was entertainingly delicious! I didn't sit at the table where the chef prepares the meal, I opt to sit at a table, so my food portions seems smaller. The waitress seemed to be overwhelmed. At times, we had to look for her to give us refills or any needed items. I went with family and friends on my birthday with a group of 7. The chef was good and service attended was good however out of 7 of us, 4 of us got sick the same night from the food. Not sure we will ever go back. I went along with 2 other people for my husband’s birthday. Service started off slow but was worth it as soon as the hibachi started. He was very funny and attentive. He actually turned the night around completely. It was a fun night! Met up with long time friends & had a great time. Thank you Benihana for your service. 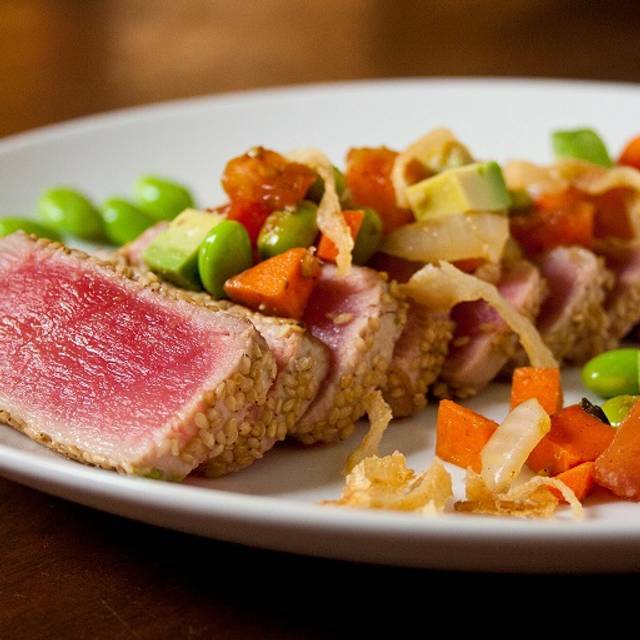 We love going to your restaurant and so appreciate the birthday gift. It was my birthday and the service was not good. The soup was presented when chef came out. The salad came when the chef was cooking. The Hostess was not timely and appeared to have other things on her mind. The chef overcooked my sister's steak and did not serve her rice until another guest at table confirmed she ordered rice. I was truly disappointed and conversating with other guests they express their dissatisfaction as well. For the price we paid the quality and service was unacceptable. Service was great. Our chef was very friendly and did a great job with the food. Too out dated. Food just ok. Won’t be back. The food was great but best of all we did not have to wait long for our table sine we used your opentable reservation. Great experience every time we go Chef Dennis is a great cook!!! It is the second time that I go to Benihana with my family, with a reservation, they assigned a table, but they didn't have enough chefs, so we waited more than an hour in the table without explanation, before the chef arrived. It was my daughters birthday and they made it really special. Our waiter was very attentive and on top of everything.